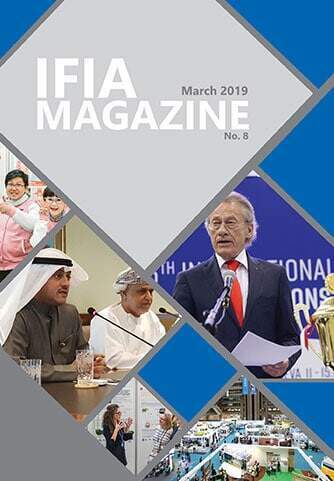 Korea Invention Promotion Association (KIPA) was established in 1994 to promote intellectual property and expand patent management support. 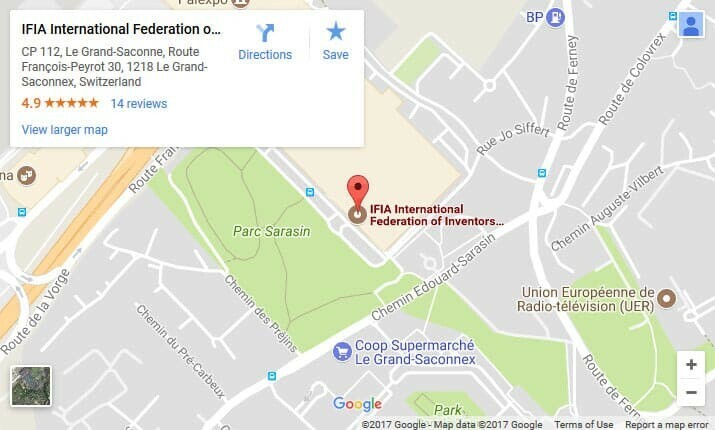 KIPA provides a ONE-STOP service that offers assistance from the early stages of inventions to commercialization. Moreover, KIPA trains human resources to handle intellectual property issues in the age of globalization. 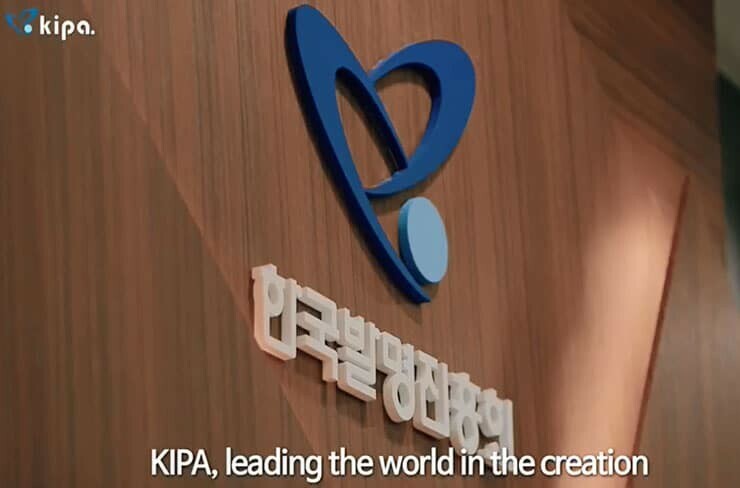 Watch this video to learn more about KIPA.